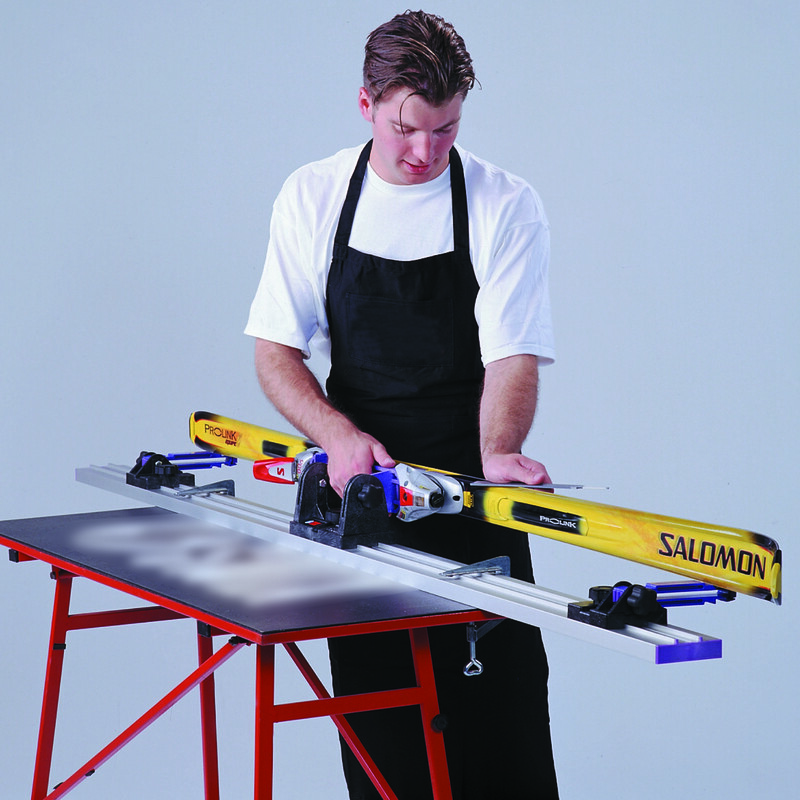 Tools4Boards was founded in 1990 by Rick Weissenborn to develop the Pro 500 Ski Vise, a product designed to hold new ski constructions better than existing conventional ski vises. The commercial success of this invention, first sold in Japan through Hong Kong based trading house Jardine Matheson and then globally through Norwegian ski wax producer Swix Sport AS, inspired Rick to invent and manufacture several more products sold for 17 years through Swix Sport and Burton Snowboards. As a former ski racer Rick has always been passionate about skiing and even more passionate about inventing. 28 patents later Rick’s inventions are now the intellectual property behind a comprehensive suite of innovative, award winning ski and snowboard tools, vises and stands sold exclusively under the Tools4Boards brand to a global market through select retailers including Amazon.com, Mountain Equipment Co-op and direct to consumers through www.tools4boards.com. 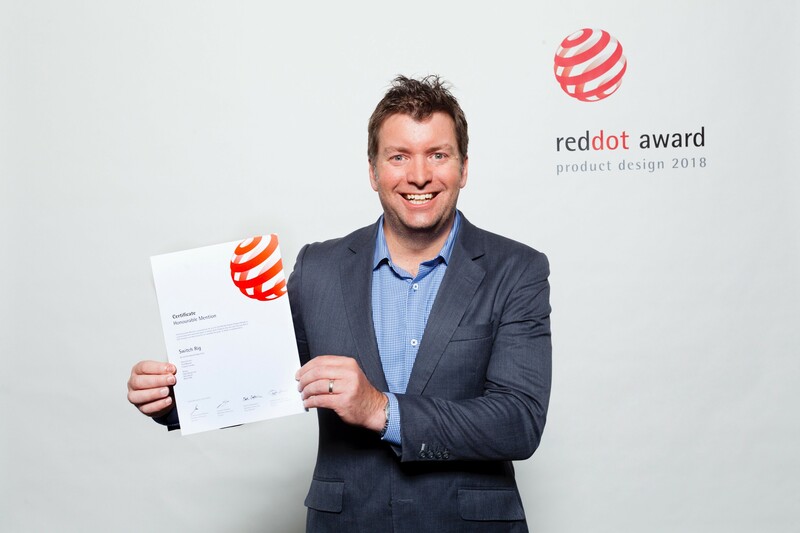 Awards won in 2018 include the German ISPO Award recognizing only the most exceptional sporting goods for outstanding innovation and Red Dot, the world’s most prestigious design competition dating back to 1955 and one of the top design awards in the world.